Thinking about a tropical island to get away? 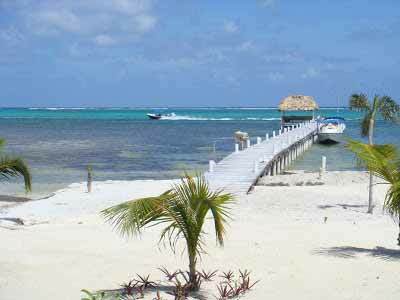 Belize offers the best on Retirement Programs. The Qualified Retired Persons (QRP) Incentive Program is one of the most renowned immigration programs in Belize. 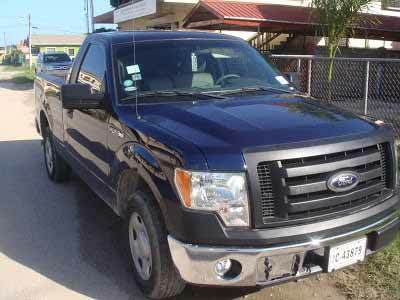 Choosing to retire in Belize allows you to import your car, boat and personal belongings Tax-free. It is also a perfect spot for water sports enthusiasts and adventure junkies alike, and can be enjoyed without going over the budget. Anyone 45 years and older from the U.S.A., Canada, United Kingdom, Europe, Commonwealth countries, Belize and any other country. Qualified persons can include their spouse, dependendants 18 years of age and younger, college students dependentant up to 23 years old. Belizeans who are 45 and older can qualify if they are returning to live in Belize. Authentic/Original Police Record from last place of residence, issued 1 month prior to application for applicant, wife and children 18 years and older. Passport Color Copies of Complete Passport (including all blank pages) for each family member, each page must be certified and stamped by a Notary Public from your place of residency. An official statement from a Bank or Financial Institution from the country of residence certifying that the applicant is the recipient of a monthly income of a minimum of US $2,000.00 through a pension or annuity that has been generated outside of Belize. * Please note that after approval into the program all retirees are to open a Local Bank Account and deposit their monthly pension funds. The Belize Tourism Board will request bank statements on a yearly basis to show proof of income and compliance with the retirement program. Medical Examination plus AIDS test for each member of the family. Four front and four side passport photographs of each family member. Note: Items 5, 7 and 8 can be completed in Belize when you are visiting. Qualified Retired Persons are exempted from payment of all taxes on income received from outside Belize. Note: All importation must be done within a year after the date of approval into the program. A Master List of household & personal effects must be submitted for approval before shipping. 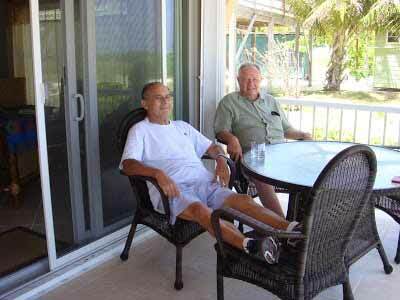 You must spend an equivalent of 1 month in Belize annually to maintain your retiree status. Note: If you desire to apply for Work Permit and Permanent Residence your Retirement Card will be revoked and payment will be required for all Duty Free Items. Authentic/Original Police Record from last place of residence, issued 1 monthprior to application for applicant, wife and children 18 years and older. 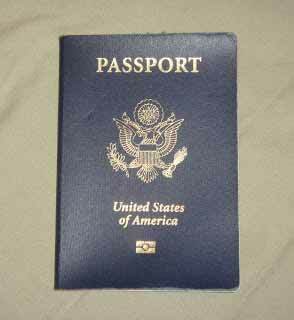 Passport Color Copies of Complete Passport (including all blank pages) foreach family member, each page must be certified and stamped by a Notary Public from your place of residency. Note: Items 5, 7 and 8 canbe completed in Belize when you are visiting. Note: All importation must be done within a year after the date of approval into the program. A Master List of household & personal effects must be submitted for approvalbefore shipping. Note: If you desire to apply forWork Permit and Permanent Residence your Retirement Card will be revoked andpayment will be required for all Duty Free Items. Our application processing fee for a Single Applicant and follow up on Retiree Card and Customs Letter for Duty Exemption is US $700.00 in addition to general sales tax of 12.5% plus estimated miscellaneous expenses of US $100 for local courier, telephone, fax, e-mail, photocopy and office supplies. Processing of Additional dependent to the same application pays a fee of US $75.00, plus 12.5% general sales tax for a total of US $84.37. The program fee to the Belize Tourism Board is US $1,200.00 for a Single Applicant; additional dependant pays a fee of US $750.00, which includes fee for the issuance of the Retirement Card. Note that payments to the BTB must be paid by form of a US Bank Draft, US Cashier’s Check or US Cash. A Non-Refundable application fee of US $150.00 payable to the Belize Tourism Board must accompany the application and required documents. Kindly note that the below does not include medical examination expense, photographs, notarization of documents and overseas couriers for the application. Any additional work will be at a fee of US $50.00 per hour. Posted : Marty Casado - Tue, Nov 5, 2013 7:31 AM. This article has been viewed 10684 times.